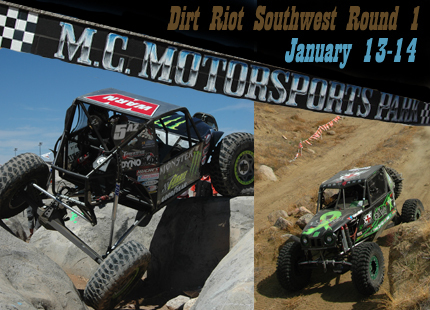 For more Dirt Riot details go to http://www.werocklive.com/events/event/dirt-riot-southwest-1/ Gates open at 7am on Saturday January 14th with racing starting at 8am. Ticket prices are $15.00 for adult, $5.00 age 8-15, and 7 and under are free. 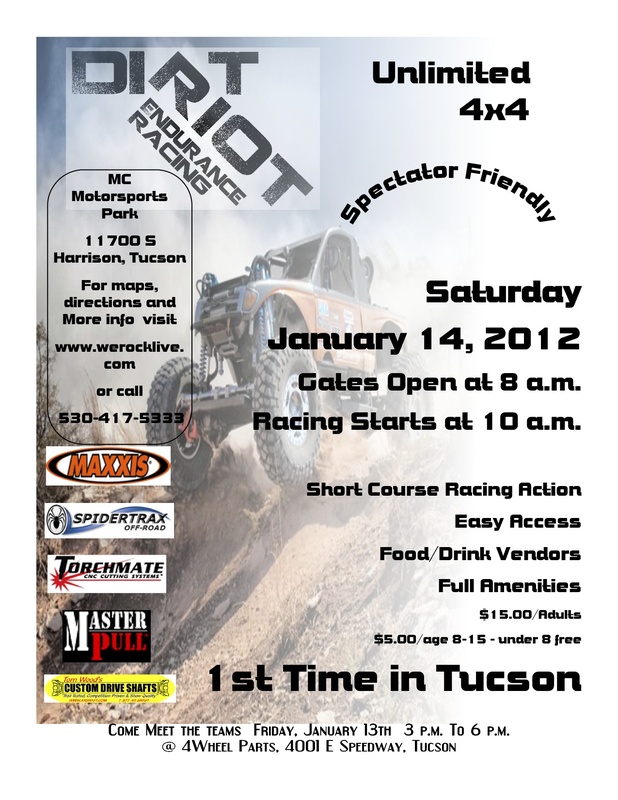 Racing goes until approximately 5pm with awards immediately following. There are vendors, food and amenities on site.